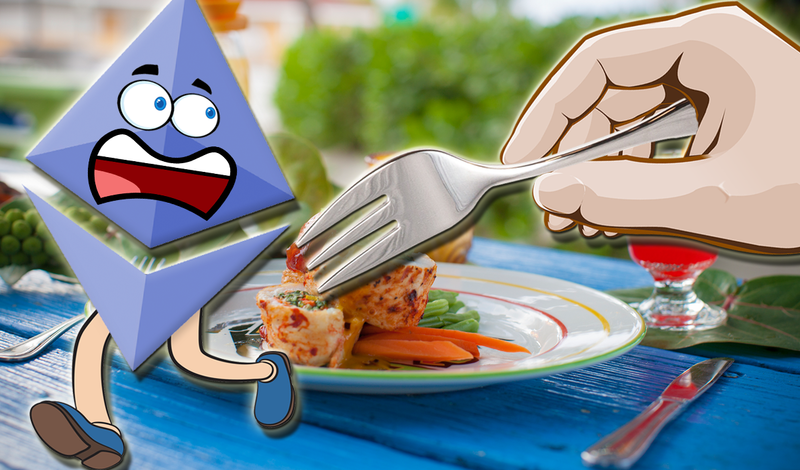 Home / Ethereum News / Ethereum / Ethereum’s developers once again in a dilemma, Whether Hard Forks are effective or not? Hard Forks, a phenomenon that the majority of the population might be unaware of is basically a scenario where open source developers discuss the possibility of system-wide upgrades. On Friday, a group of Ethereum veteran open-source developers sat down to discuss hard forks to the software and that the possibility of implementing it every 3 months. HOW THE DEVELOPERS PERCEIVE IT? There are indeed a wide variety of opinions on this hard fork discussion where some of them perhaps don’t find it effective. Senior software engineer at Venture Capital Studio, Joseph Delong, believes that 3 months is too quick for a turnaround. As a software client developer if you’re the only job is to implement hard forks and do them then three months is fine but usually, the client requires a lot of maintenance. So, if you start doing three month hard forks it will essentially take all the time away from general maintenance and performance improvements. However, Fredrik Harryson, CTO of Parity Technologies pointed a quite different point of view to this by figuring out that even a timeline of 6 months for a planned ethereum hard fork has never been achieved. He, therefore, encouraged the developers and advised to take their plans one step at the time. Harryson also added that In order to achieve shorter hard forks with utmost perfection there are a few things that need to be automated too. He believes that majority of the time devoted to hard forks doesn’t involve just making the code but its actually managing everything that goes around too.